And I don´t know how to fix it! I don´t have any more ideas! 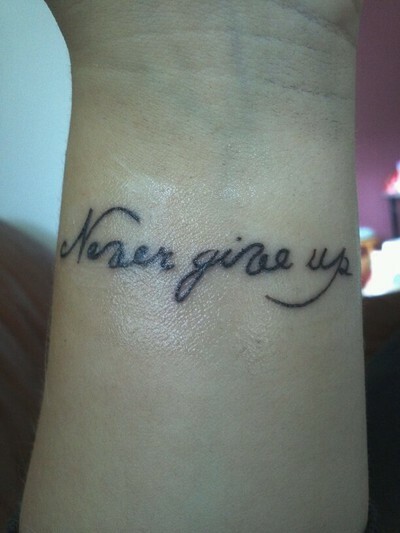 I did it as a reminder for my self to never give up, but right now everything just feel so hopeless! I feel sad and depressed and empty, all at the same time. How do I get away from those emotions? I just wanna live a happy life with my love, but I can´t right know because of a lot of stuff that I can´t even do anything about. Where do I buy a problem-free and happy life? Has anyone got a tip?